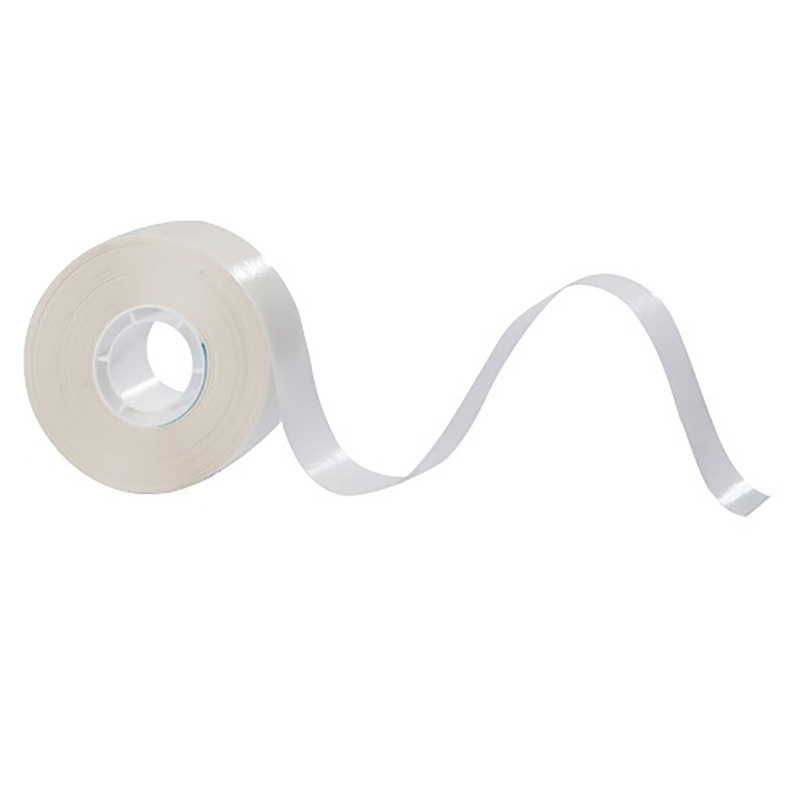 Our 7001ATG is our premium grade, high performance, ATG acrylic transfer tape with a plain white release liner. Ideal for bonding paper, card, plastic, board and other difficult to adhere to surfaces. Ideal for UV varnished and matt board surfaces. Indoor use only.